Action role-playing game Dark Souls 3 is due to hit stores the world over on April 12 (well, barring Japan since the game release on March 24 there). India was slated to get the game at the same time. This however, does not seem to be the case anymore. Eager customers looking to get their hands on the game have been told by local stores to wait as it has been delayed to April 20 at the earliest, while some were informed of availability on April 18. Odd considering that the game was slated for an April 12 release date for the longest time. Right now, listings for Dark Souls 3 on websites such as Games The Shop show up as “TBA-Slight Delay”. Incidentally, the chain of specialist game stores is run by E-xpress Interactive – the company distributing the game in India. Other retailers like Amazon and Flipkart stopped taking pre-orders last week, only to reopen them today. And while the distributor did not comment on the status of the game’s availability, a call to our local Games The Shop outlet resulted in us being told something similar – the game will be available between April 15 to April 18. No reason for the delay has been given at the moment. You’d think that with a flurry of positive reviews that Dark Souls 3 would make it to India on time. But this is not the case. In the past this has happened with other games from publisher Bandai Namco such as Project Cars. Then again, with India not being a market with a huge demand for RPGs, you can’t exactly blame the Japanese company’s hesitation. 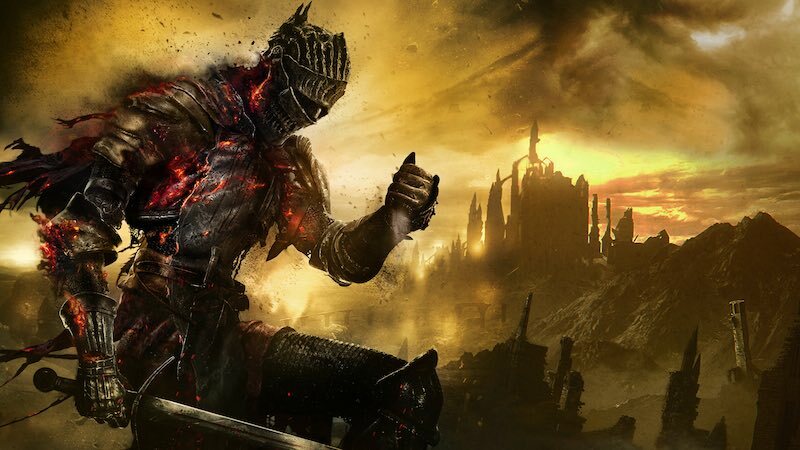 For what it’s worth, we found Dark Souls 3 to be a slick albeit familiar experience. It might not be the last game in the series, but we won’t be surprised if it’s taken in a different direction going forward.